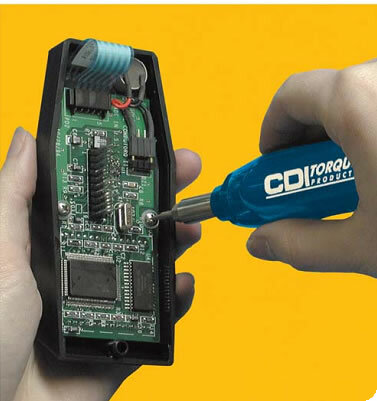 True to tradition of offering only the best in high precision tools, CDI presents its line of Torque Screw方寸rs. The unique cam-over torque limiting design eliminates over- application of force, thereby reducing damages, rejects and rework costs. The durable and accurate Torque Screw方寸rs are user-friendly designed with a comfortable shape and non-slip grip. 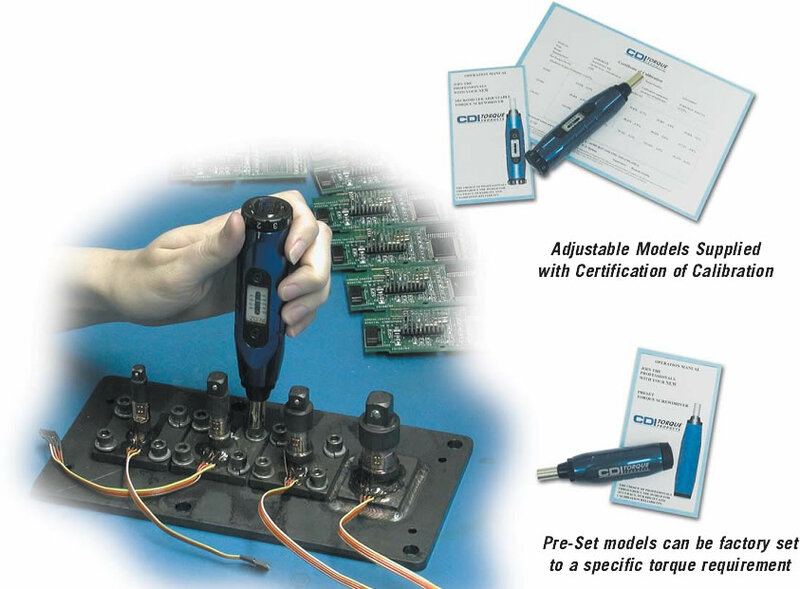 There are two styles available, the Micro-Adjustable and Pre-Set Torque Screw方寸r.